7,200 stand alone retail building on rout 9 near exit 8a in Clifton Park. 5 year old building with 20,000 car per day traffic count. 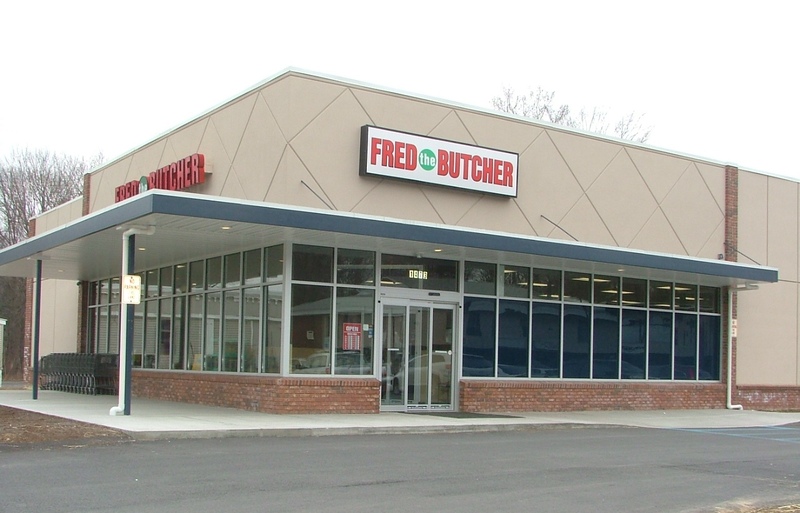 Currently home of very successful butcher and grocery store.